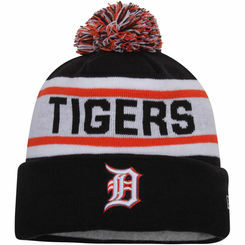 Beanies are super comfy in winter. 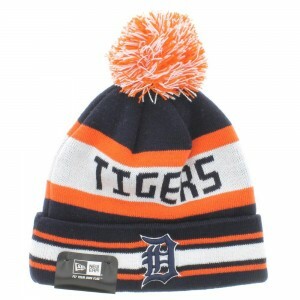 In also offers you that runway-ready look, even if you are wearing casuals. 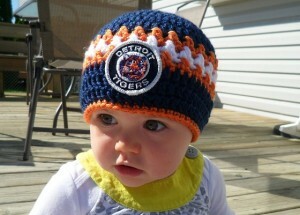 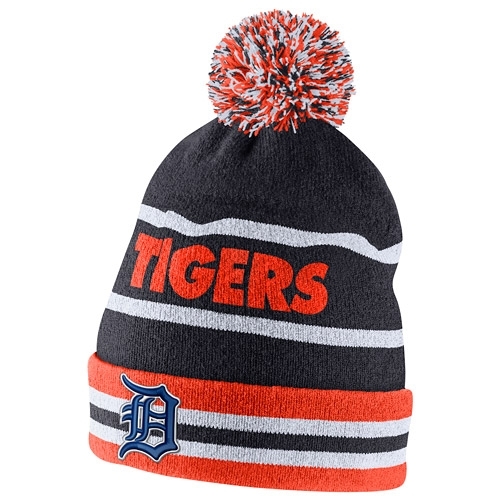 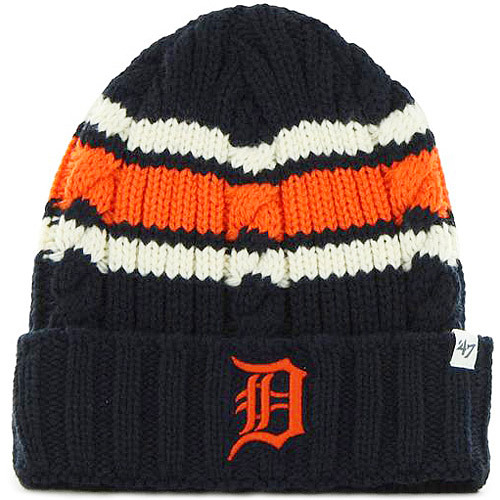 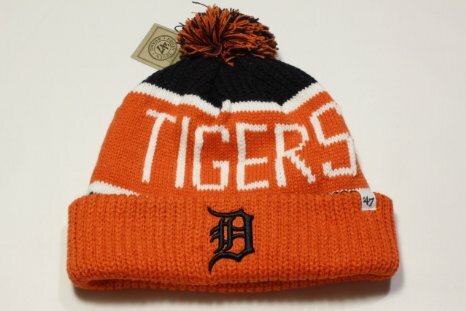 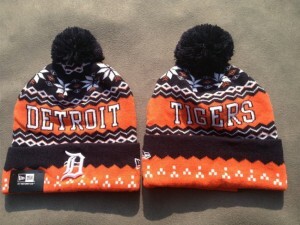 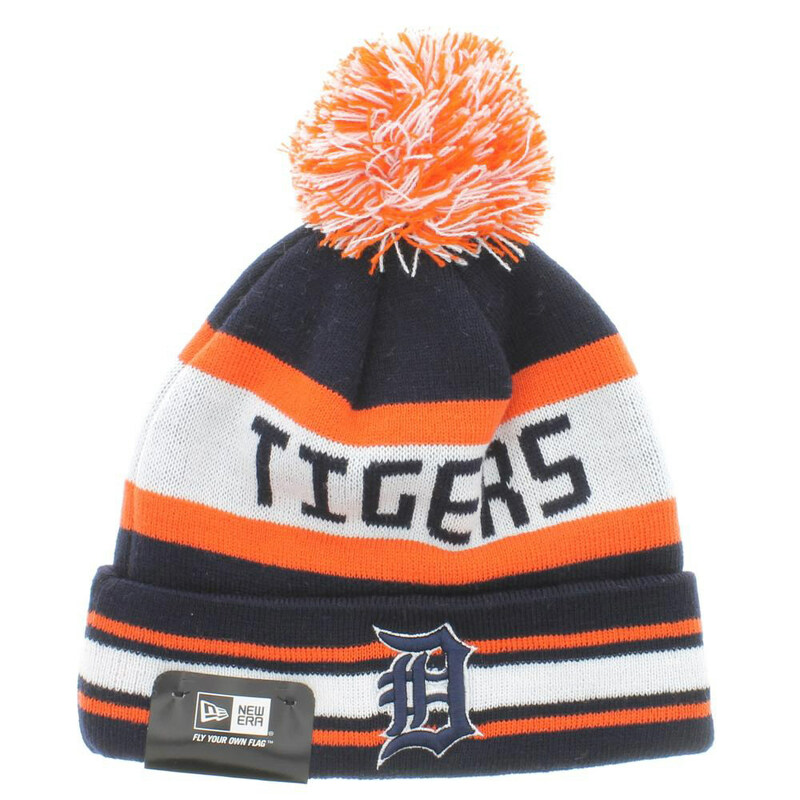 The whole style scene offers a different statement if you wear a beanie with the logo of your favorite team. 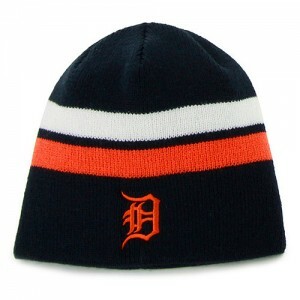 A pom (preferably matching with the beanie) color on top can bring a different look, no doubt. 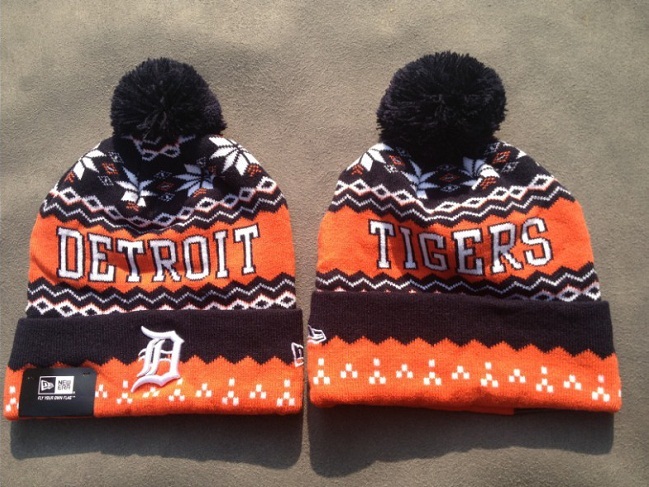 So, get some matching casual attires and you are good to go.